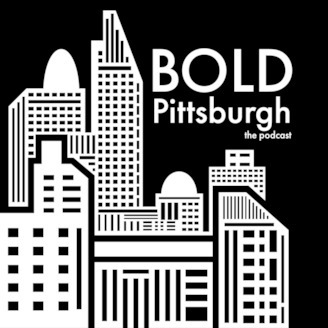 Amanda Narcisi and Steve Fernald of BOLD Pittsburgh, a lifestyle blog that features the wide variety of activities that take place in our “Most Livable City,” take the BOLD Pittsburgh website into the podcast world with BOLD Nights Out. From food and drinks to family activities, adventure, cultural events, and more - our mission is to be the number one source for all things Pittsburgh; with a BOLD flair, of course. 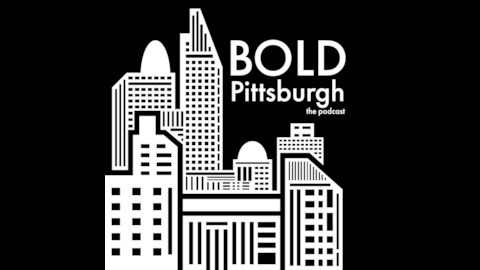 BOLD Nights out is a successful Podcast hosted on various media outlets where we discuss everything from dining out in the Burgh to upcoming social activities. As they do, Amanda and Steve are wrapping this week's episode with their He Said / She Said segment. This week they're talking about the nine biggest problems with dating and how to solve them! You can support the show on Patreon!